This year’s duck season is now underway, and the unwashed continue to protest. Enjoy it. .. and if you aren’t a duck hunter, why not find out more? You might find you’d like to take it up! This is the first of what will be short weekly videos on issues of concern. The Tasmania Police have shown how open our appearance laws are to abuse. 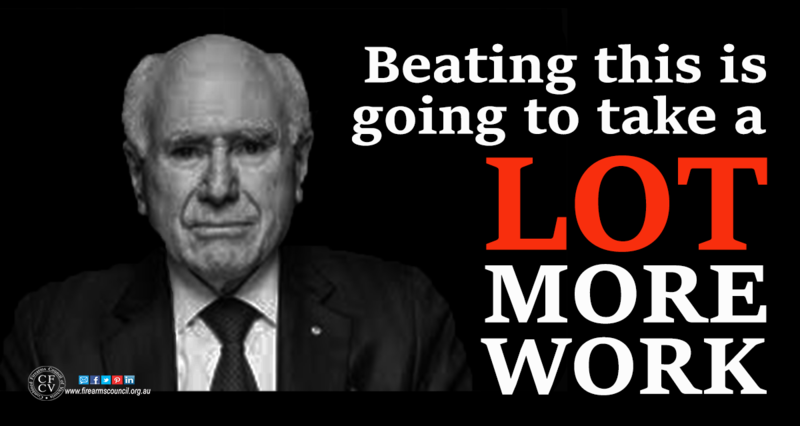 Let’s not let that happen here: we need to scrap them now! Don’t miss out: ‘subscribe’ to our page now! We need to do a more. A lot more. 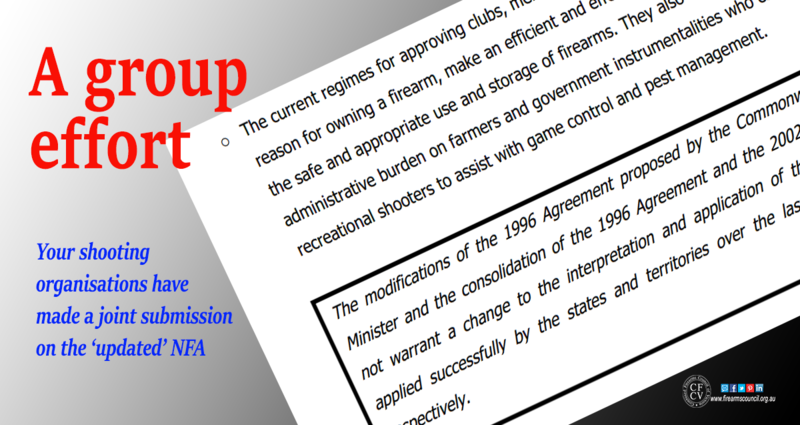 If you’re concerned shooting organisations aren’t doing enough to protect the shooting sports, then don’t blame them.